Be Strong. Be Healthy. Be Together. Be Strong. Be Healthy. Be Together. The Y. Join the Y this Fall and meet your goals for good! At the YMCA, we have state-of-the-art fitness centers, pristine pools, group exercise classes, programs for kids and families, and so much more! You can be strong, be healthy, be together. The Y. We offer various membership options to meet your needs, including Youth, Teen, Adult, Senior and Family Memberships. 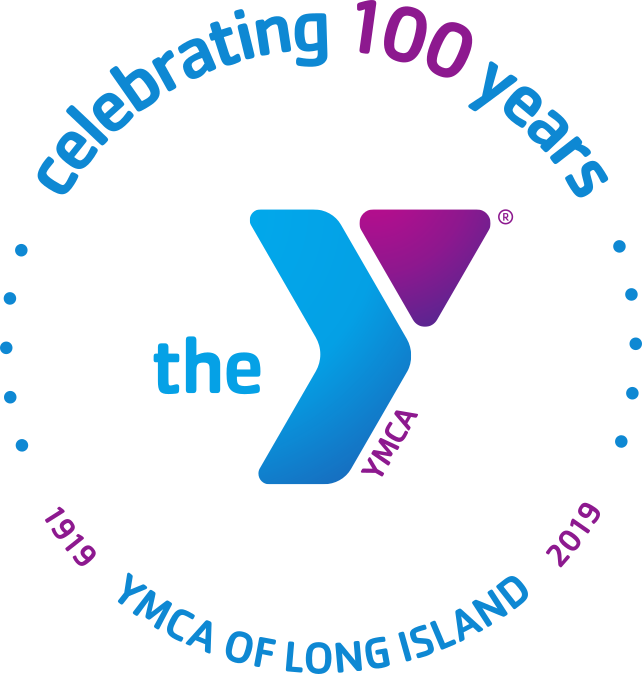 Full Facility Memberships at the Y provide access to our fitness centers, pools, group exercise classes, FREE Child Watch while you work out, access to all YMCA of Long Island branches, Nationwide Membership, and savings on swim lessons, programs, and more. If you join the Y with a friend, colleague, or family member, you'll both enjoy an exclusive 20% membership savings for as long as you both remain members. *This option is not available for purchase online. Join now at the Member Services Desk.